The year 1984 was nothing like the “1984” imagined by George Orwell, which is heading to Broadway June 22. 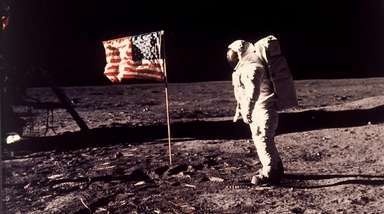 In fact, it was one of the most memorable years in pop culture. The soundtrack from Prince’s movie topped the albums chart for the last 22 of the year, and sold more than 9 million copies. Above, Prince, left, and Apollonia Kotero in" Purple Rain." Van Halen’s appropriately titled album, released Jan. 9, was the band’s most successful its last featuring David Lee Roth, above left, with Eddie Van Halen, as lead singer, until his return in 2012. 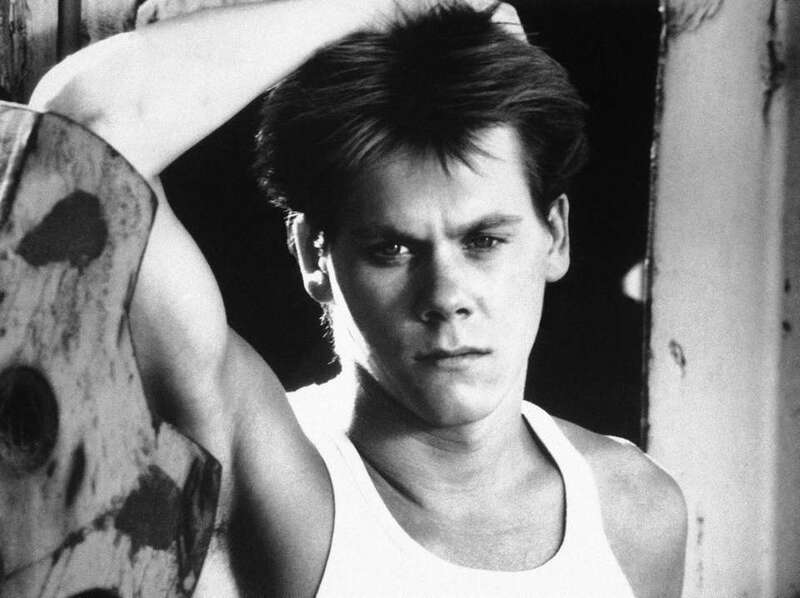 Kevin Bacon starred in this musical drama, released Feb. 17, as a city boy who moves to a small town that outlawed dancing thanks to a fire-and-brimstone minister (played by John Lithgow). 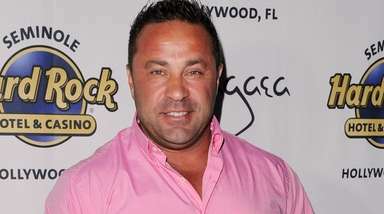 It spawned several top 10 hits and a No. 1 soundtrack album. 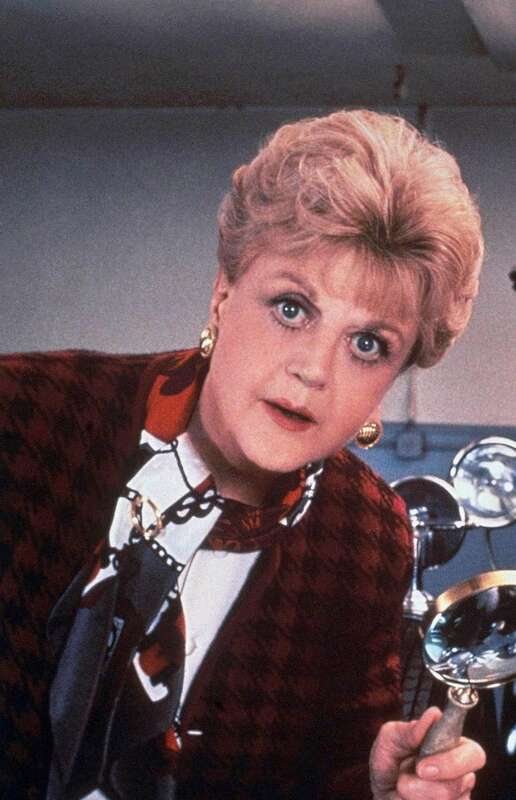 Debuting on Sept. 30, the lighthearted drama starring Angela Lansbury as a crime-solving mystery writer, quickly became a viewer favorite. May 4 brought us John Hughes’ first “Brat Pack” movie, a coming-of-age comedy starring Molly Ringwald, above with Michael Schoeffling, and Anthony Michael Hall. Dan Aykroyd, Harold Ramis, Bill Murray and Ernie Hudson battled Manhattan poltergeists in the original (and still the best), which hit theaters on June 8. 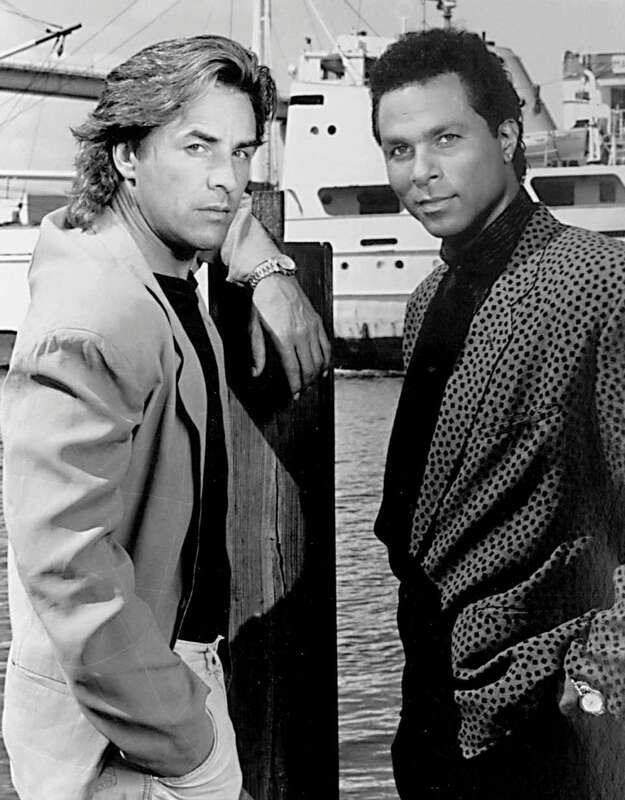 The Florida-set cop show, which debuted Sept. 16, changed how TV looked and also made stubble-cheeked Don Johnson into a fashion icon. This action comedy, premiering Dec. 1, cemented Eddie Murphy's status as a big-screen superstar. Murphy, above, second from left, played street-wise Detroit cop Axel Foley, who goes to Los Angeles to track down a friend’s killer. 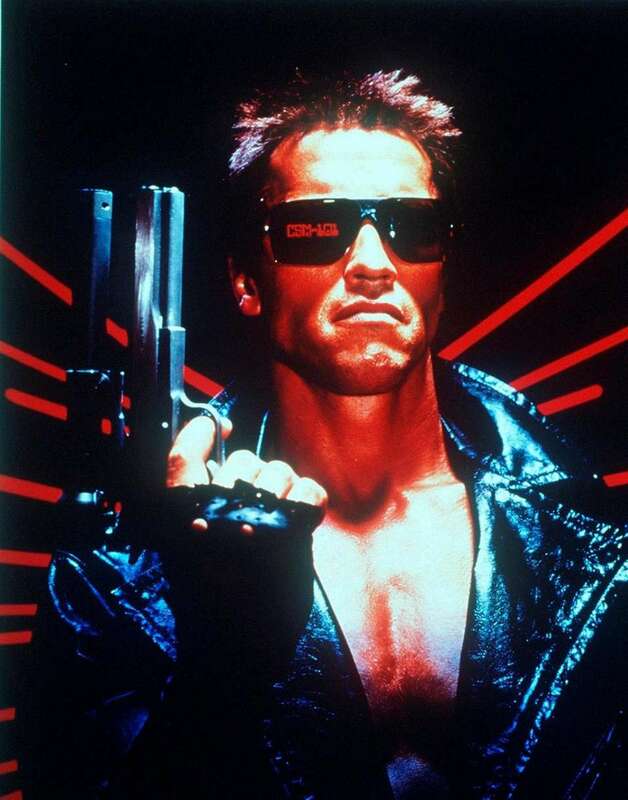 This was Arnold Schwarzenegger’s first go-round as The Cyborg, who uttered the immortal catchphrase, “I’ll Be Back” for the first time on Oct. 26. Bruce Springsteen’s memorable seventh studio album, released on June 4, spawned seven top 10 singles (including the title track, “Dancing in the Dark” and “Glory Days”). 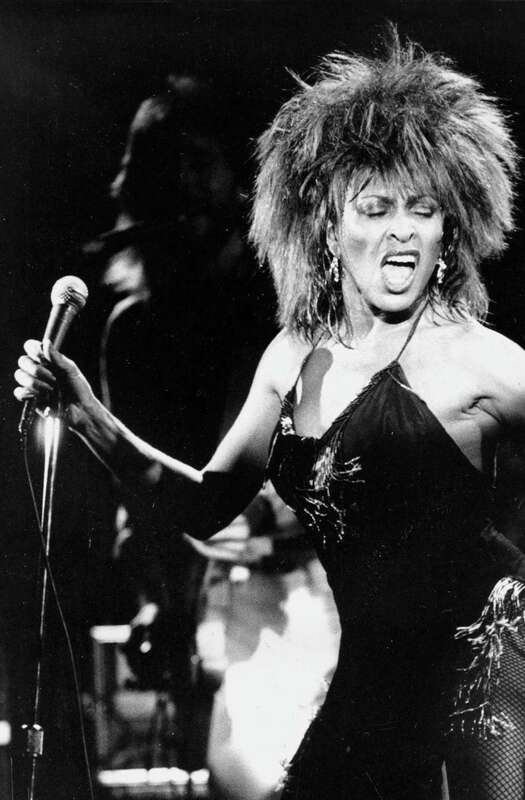 The album (whose best-known track was “What’s Love Got to Do With It”) established Tina Turner as a superstar solo artist. 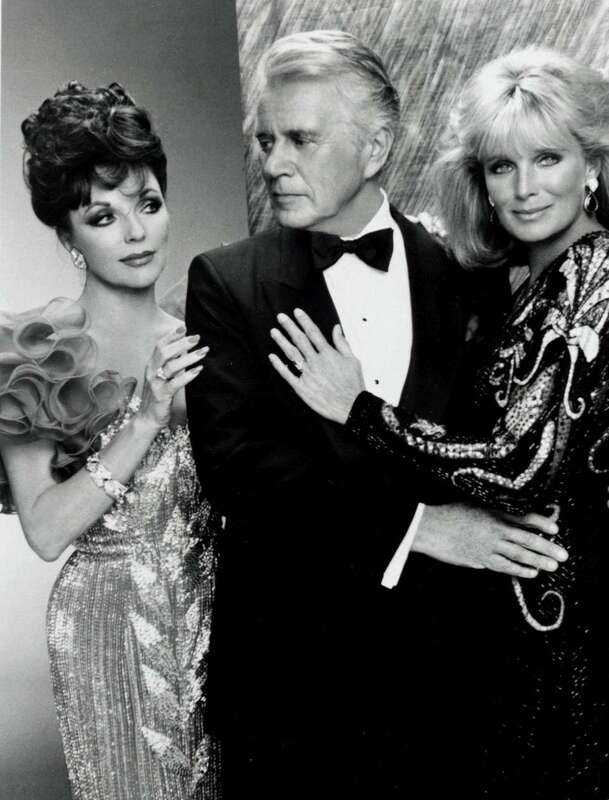 The over-the-top prime-time soap about the foibles of the rich was the No. 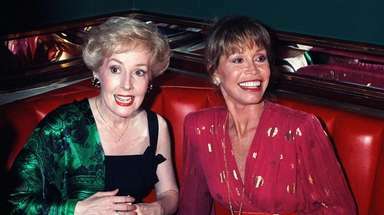 1 show of the 1984-85 season. The Huxtable family, with Bill Cosby, above, right, first came into our living rooms on Sept. 20 and single-handedly revived the sitcom genre, which had been floundering. 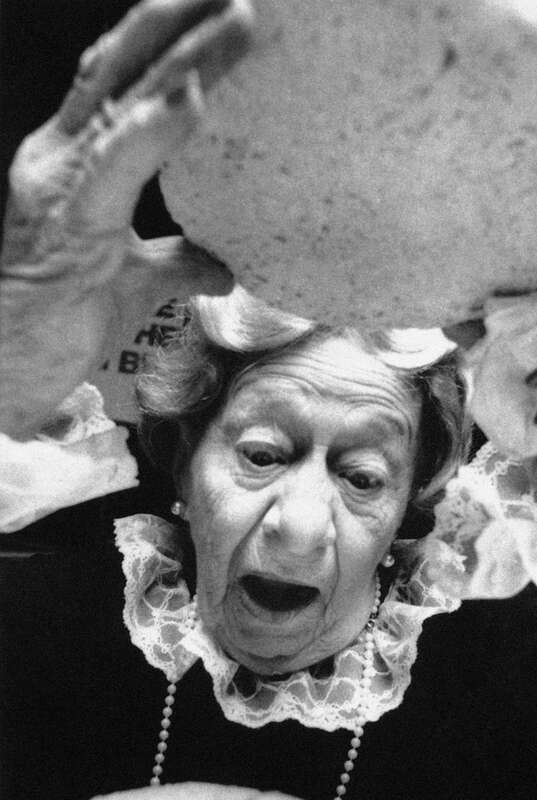 The phrase, featured in the commercial for Wendy’s, was first seen on Jan. 10 and soon became part of the national vernacular. Wilde to star in '1984' Broadway playA new stage adaptation of George Orwell's dystopia novel “1984” will star Olivia Wilde and begin performances in May at the Hudson Theatre. Celebrities on BroadwayJohn Slattery is the latest celebrity headed for the Great White Way.